Purple Nepal is a cross between an original Nepalese strain and Lemon Thai. 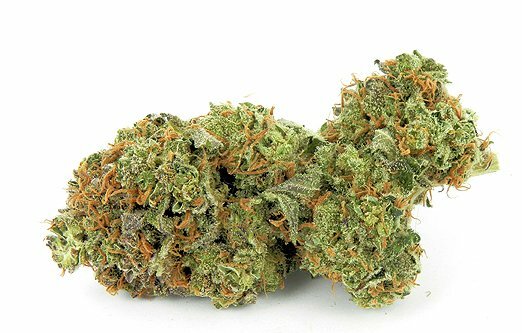 A happy, medium-level indica, this strain will not leave you stuck on the couch but is best used when you are looking to unwind at the end of the day. Sweet and flowery, Purple Nepal has a mellow, earthy grape taste that complements its almost completely purple leaves.